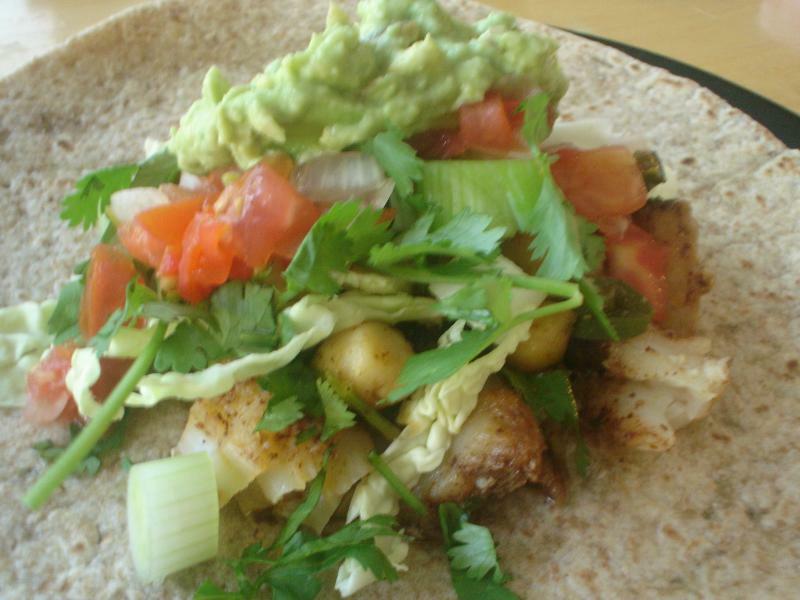 A lighter and healthier alternative to the run of the mill taco! You’ll be surprised at how your kids gobble these up! Preheat grill to medium-high heat. Place fish in a medium size dish. Whisk together the oil, lime juice, ancho, jalapeno, and cilantro and pour over the fish. Let marinate for 15 to 20 minutes. Remove the fish from the marinade place onto a hot grill or pan with a little oil. Grill the fish for 4 minutes on the first side and then flip for 30 seconds and remove. Let rest for 5 minutes then flake the fish with a fork.